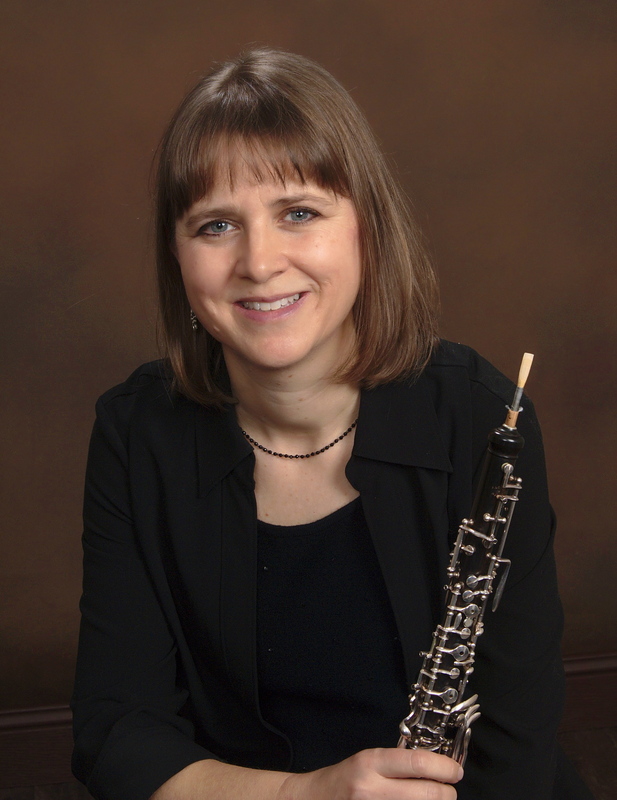 Kelly Peterson Peral is Lecturer in Oboe at the University of Virginia and Principal Oboe with the Charlottesville Symphony. Peral’s performance background includes extensive engagements with the Metropolitan Opera, Orpheus Chamber Orchestra, New York City Ballet, New Jersey Symphony Orchestra, numerous Broadway shows, Palm Beach Opera, Palm Beach Chamber Music Festival, The Florida Orchestra, New World Symphony, and Chamber Orchestra of Philadelphia, among others. Most recently she has enjoyed engagements with the Roanoke Symphony, Richmond Symphony, Williamsburg Symphony, and Norfolk’s Virginia Symphony. An enthusiastic educator, Ms. Peral has served on the faculties of The Juilliard School Pre-College Division, Miami’s New World School of the Arts and Florida International University, as well as the Cleveland Music School Settlement. She had the honor of teaching at the 2016 John Mack Oboe Camp in Little Switzerland, NC, a tremendous opportunity to continue sharing John Mack’s legacy with more than fifty oboists from throughout the United States and Canada. A Central Virginia native, Ms. Peral is grateful for her early musical training in Charlottesville with Yvaine Duisit (piano) and David Goza (oboe). Her first orchestral experience was as a member of the Charlottesville Youth Orchestra (now YOCVA). Ms. Peral finished high school at Interlochen Arts Academy in Michigan, after which she made her solo debut at the John F. Kennedy Center Concert Hall as a 1987 NFAA Presidential Scholar in the Arts. Ms. Peral holds degrees in music performance from The Juilliard School (MM) and the Cleveland Institute of Music (BM). Her major teachers include Elaine Douvas, John Mack, and Daniel Stolper. Ms. Peral currently lives in Orange, her hometown, with her daughter Sydney. She enjoys gardening, exploring local farms, tap dancing, great books, and her entertaining cat and chickens. She is proud to see her parents still performing with the Orange Community Band, which they helped establish in 1978.